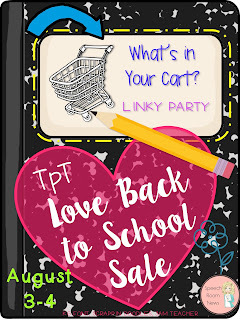 I can't believe I am saying this but the TpT Back to School Sale is here! Monday, August 3, and Tuesday, August 4, my store, Speech Universe, and many others will be 20% off. You can get an additional 10% off when you put in the code BTS15 at checkout. Now, for the fun part, the linky! 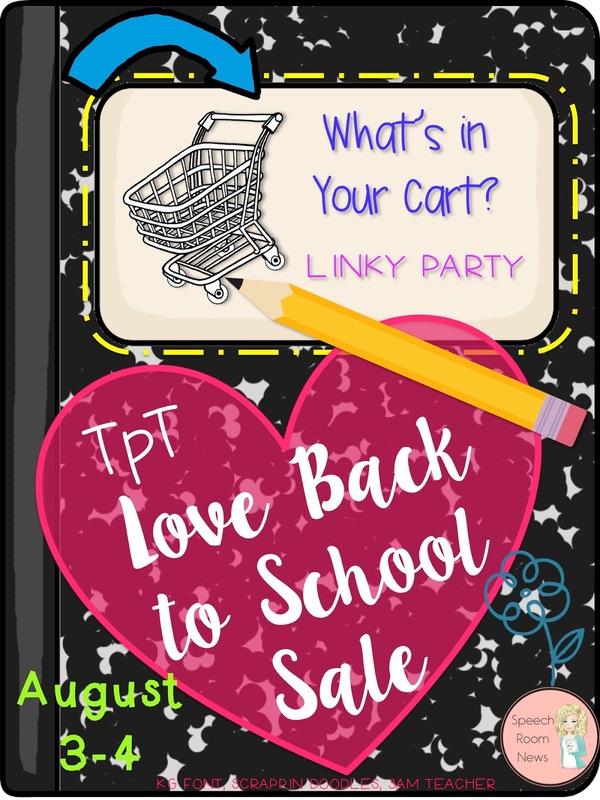 Thanks to Jenna over at Speech Room News for hosting this fun way to share lots of great products for the sale. You can click on through and find lots of great products for the new school year. Here are some things I think you might love from Speech Universe. 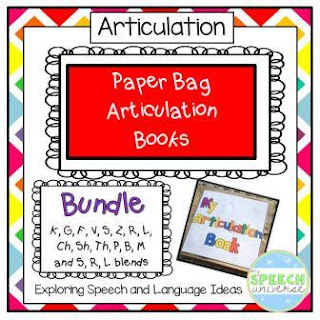 First, one of my favorite things from last year was my Paper Bag Articulation Books. My kids LOVED making these. I have added a lot of sounds to the bundle since last fall, and think you might really love this packet as much as I do. 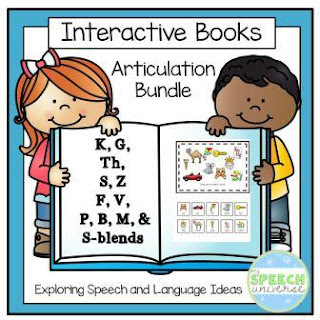 Next, I think you might really like my Interactive Articulation Books. There are a bunch of sounds in this packet, and you can also purchase the sounds separately. I had so much fun using these last year. 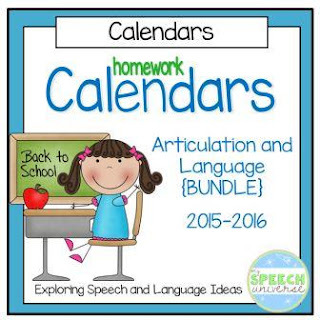 The last thing you might be interested in is my Speech and Language Homework Calendars. 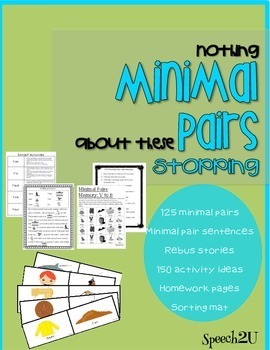 These are great to send home all year to target language and articulation skills. The awesome thing about these is that they are updated for you every year! I have three great things that I am really excited about in my cart! First is something I am really looking forward to using to work on inferencing and predicting. It has real pictures that I can use on an iPad. Say Cheese! 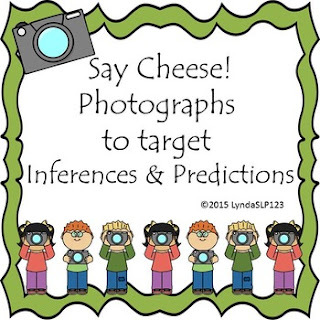 Using Photographs to Target Inferences & Predictions by LyndaSLP123 is this product. 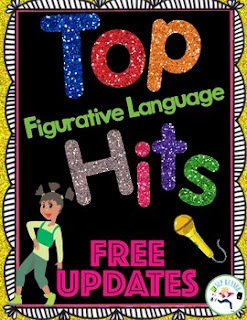 Next is Figurative Language ~ In Pop Music by SLP Runner. I have some students who absolutely love and are motivated by pop music, so this will be perfect for them! The last thing I have in my cart that I think you might enjoy too is a minimal-pairs product by Speech2U. Minimal Pairs, Stopping, Phonology, Speech Therapy is a bundle of several minimal pair products. It looks great! Thanks again to Jenna for hosting this fun linky! Go to Speech Room News to see who else has linked up with their carts. The interactive books look great! I love the look of them! 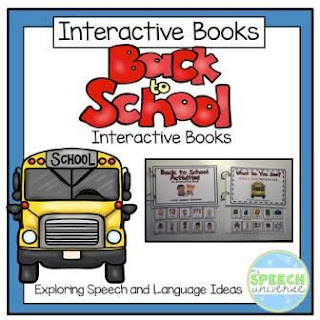 ❤ your interactive books & they're a big hit with my students!